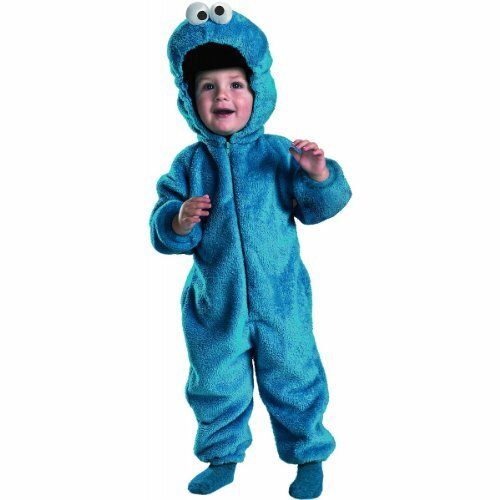 Want to make some halloween theme cookies by yourself ? 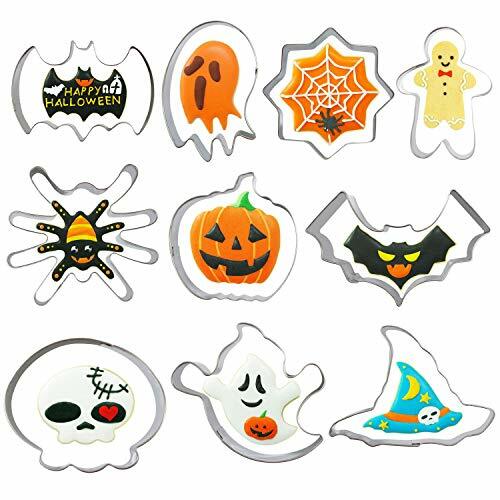 Try this halloween cookie cutter set. 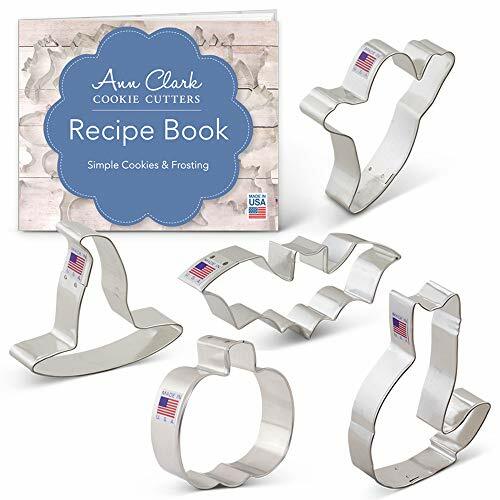 Features - 1pcs pumpkin cookie cutter - 2pcs bat cookie cutter - 2pcs ghost cookie cutter - 1pcs witch hat cookie cutter - 1pcs spider cookie cutter - 1pcs cobweb cookie cutter - 1pcs skull cookie cutter - 1pcs skeleton cookie cutter - Food safe stainless steel, use with confidence - Mini size for small cookies - Easy to use and clean Customer service We always strive for 100% satisfied purchasing experience of every customer, feel free to contact us if you have any questions, we will make it right or give you full refund. 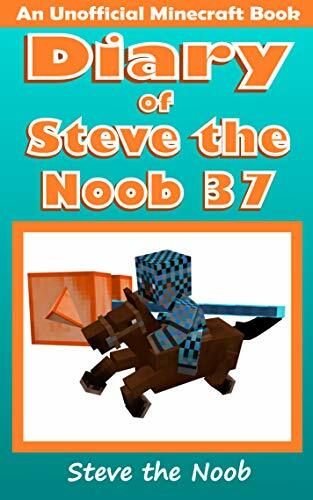 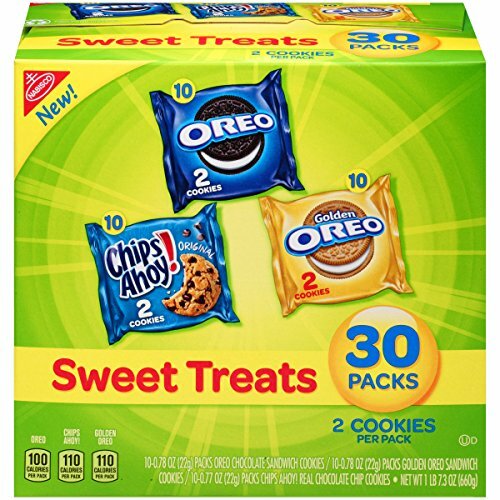 Click “Add to Cart” to buy it now ! 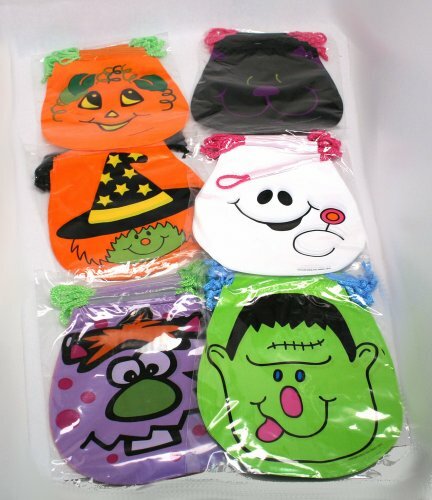 Packing including: 8 different Halloween Stencils Template Specifications: Material: 10 mil mylar Colors: white Convenient to use: The letter formation stencils are made of Propene Polymer, Reusable and washable, easy to clean & use. 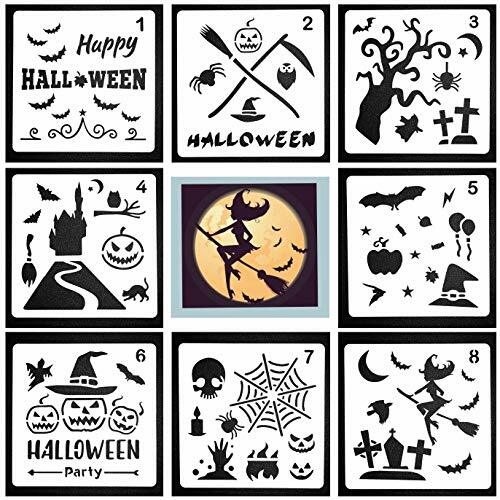 Pattern: Includes 12 total stencils of Halloween size: 6"× 6" (13 × 13cm) Warm Note: If you have any issue with your product,please feel free to contact us,our team will respond to you within 24 hours.